A feature documentary exploring the remarkable life and legacy of the late feminist author best known for groundbreaking science fiction and fantasy works. Produced with Le Guin’s participation over the course of a decade, viewers will join the writer on an intimate journey of self-discovery as she comes into her own as a major feminist author, opening new doors for the imagination and inspiring generations of women and other marginalized writers along the way. 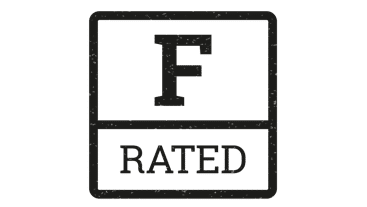 Please Note: Not all new cinema screenings in our programme have been certified by the BBFC as yet. 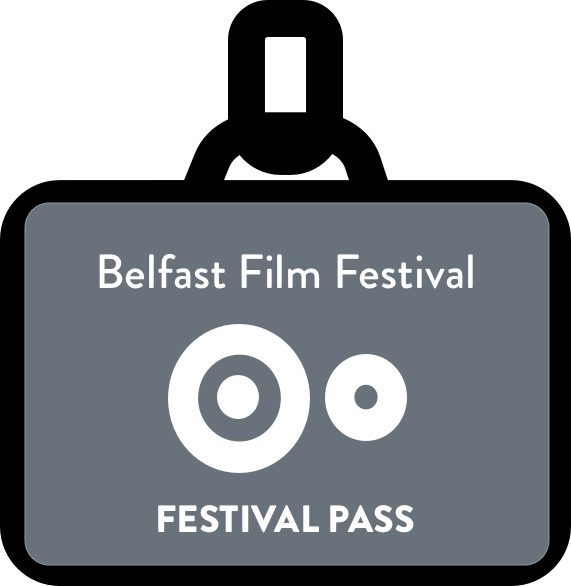 Therefore Belfast Film Festival have suggested a provisional cert based on content.